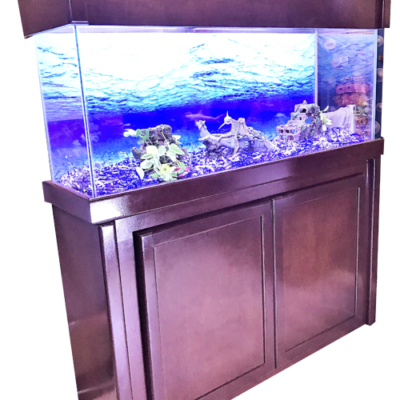 R&J’s furniture is build from the highest quality materials. 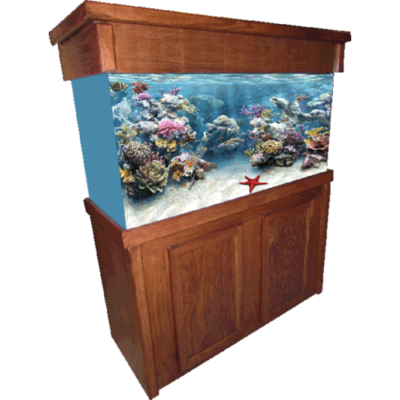 We hand build all our furniture in our Florida Facility and ship nationwide. 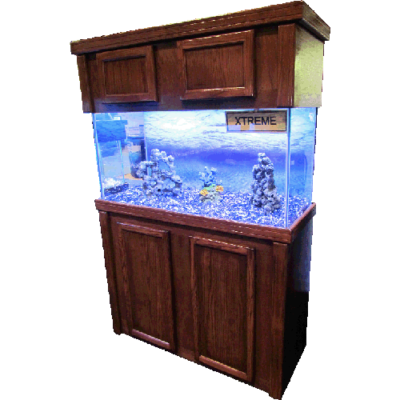 If your buying an R&J product you know you are buying quality. 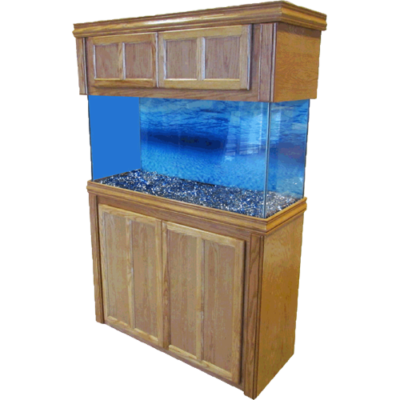 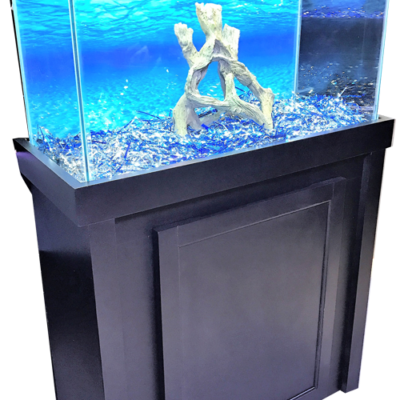 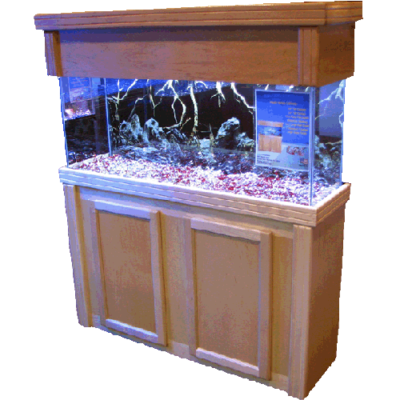 Our Aquarium Furniture is build from 3/4 inch hardwood plywood’s. 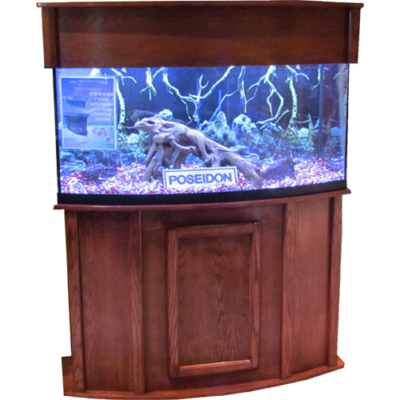 95% of our products do not contain any press-board making them Water Resistant. 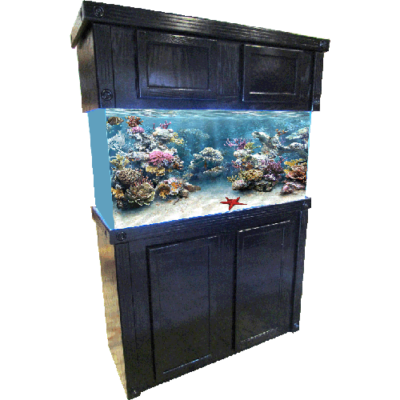 All our cabinetry goes through the proper testing to ensure years of problem free use. 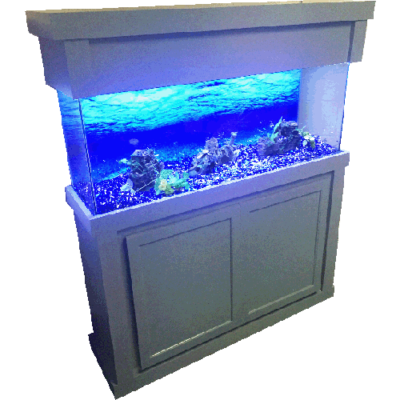 R&J builds many different styles to fit any hobbyist. 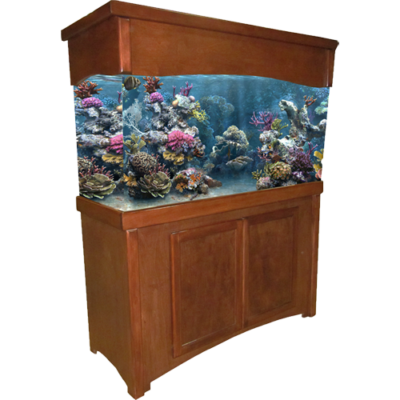 No matter if you choose one of our entry level Aquarium Cabinets or one of our most prestigious Cabinets; all our products are built to the highest standards.